Last July, 90-year-old cyclist Carl Grove was the lone competitor in his age group at the U.S. Masters Track Championships, where he set an age-group world record in the individual pursuit with a time of 3:06:129. Sadly, Grove subsequently popped a positive for the banned steroid epitrenbolone in a drug test after the race. 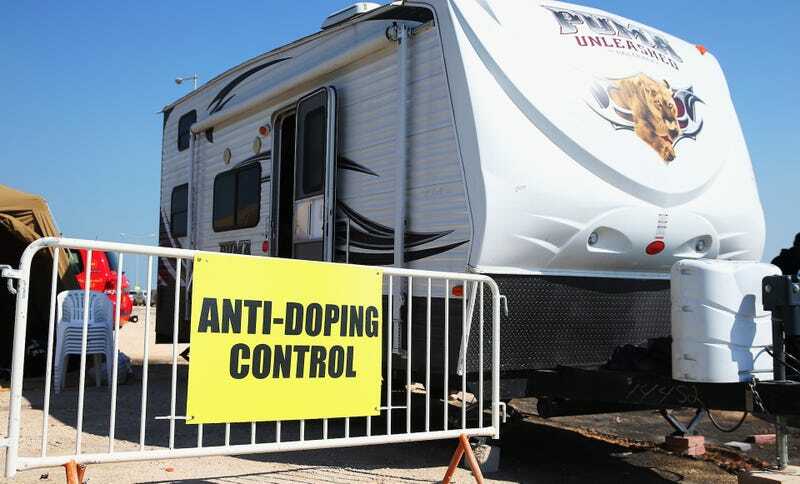 Now, even though the U.S. Anti-Doping Agency let Grove off with a public warning, he has been stripped of his world record. Since his positive sample was collected in-competition, Grove has been disqualified from competitive results obtained on July 11, 2018, the date his sample was collected. At least Grove’s national masters championships in the time trial and sprint will stand. He’ll be able to try to get his world record back this year.